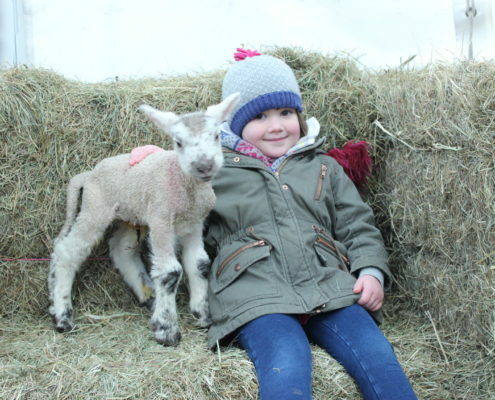 The lambing weekends have been a major draw to the college over the past 23 years, with many visitors returning each season to meet the newborns and hopefully to experience a live birth. 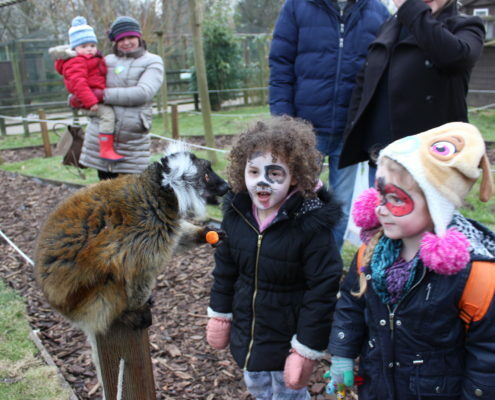 Reaseheath’s Zoo, which is one of the best at any educational institution in the country, is also open to the public. Both attractions are open on March 2nd and 3rd (10am – 4pm) and again on March 9th and 10th. The college has a flock of over 500 expectant ewes which will produce around 1,000 lambs over the next few weeks. 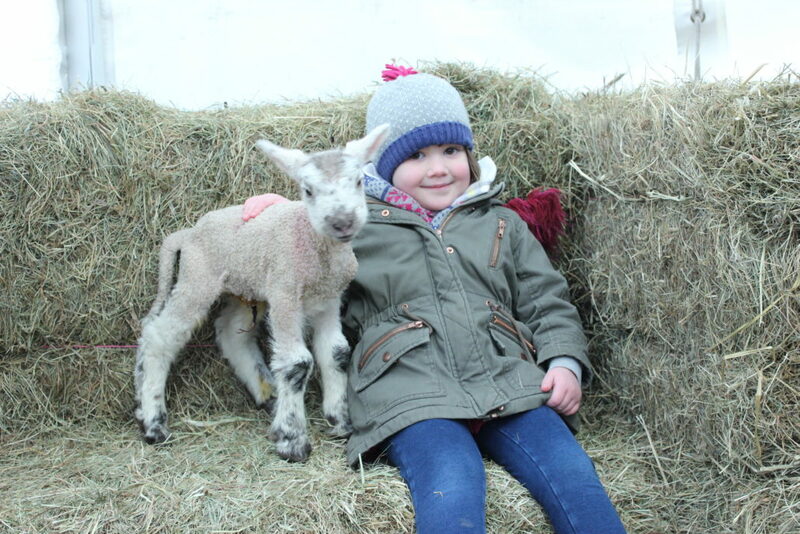 During quiet times in the lambing sheds visitors can catch videos of earlier action and watch experts demonstrating the special care required for the delivery and care of the lambs. There will also be demonstrations of sheepdog handling. 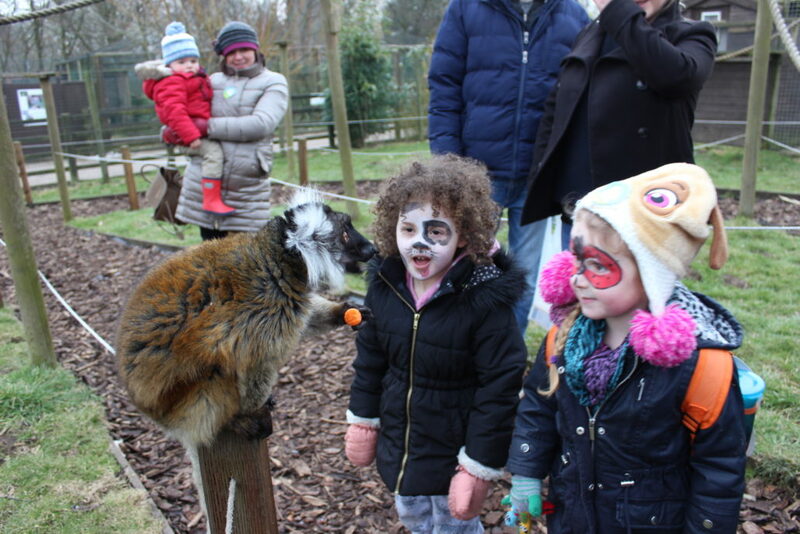 Reaseheath’s zoo houses over 1,000 animals including meerkats, lemurs, a tapir, otters, birds of prey, companion animals such as rabbits and guinea pigs, reptiles, amphibians and fish. Activities will include face painting and educational talks by Reaseheath zoo keepers. Reaseheath shepherd Dan Henderson is in charge of the lambing flock helped by a rota of Level 3 Diploma in Agriculture students who are gaining practical experience in the lambing sheds.